Undocumented and documented immigrants alike may find themselves unsure about their rights in the workplace. Many who are injured at work are hesitant to file a workers’ compensation claim, either due to concerns about law enforcement or the common misconception that they’re ineligible for benefits. Fortunately, New York workers’ compensation law provides coverage for all employees, regardless of their immigration status. Do Both Documented and Undocumented Immigrants Qualify? While some states do restrict workers’ compensation benefits to undocumented immigrants, New York requires companies to cover employees regardless of their status. Even if you lack official status, if you’re injured on the job, you have the right to file a claim and seek compensation for your work injuries until you’re able to return to work. Workers’ compensation law provides weekly cash payments and any health care you might need as a result of your work injury. If you’re permanently disabled and cannot return to your previous position, workers’ compensation may also help you receive the training you need to work in another industry. Any injuries suffered as a result of your working conditions may qualify for a workers’ compensation claim. 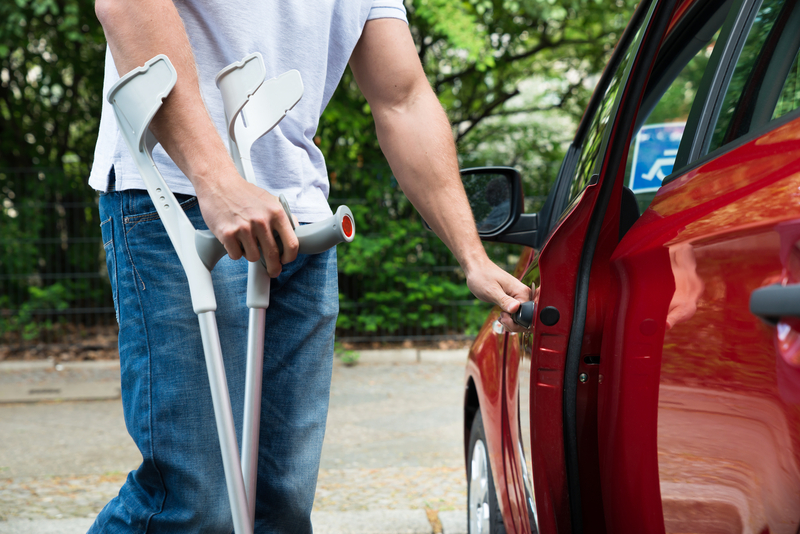 Physical injuries related to a single accident may be the most common examples of a claim, but chronic medical conditions may also qualify for compensation. For instance, many industrial workers suffer repetitive motion injuries and office workers routinely develop carpal tunnel syndrome. Depending on the circumstances, workers’ compensation may even compensate you for mental health conditions caused by stressful workplace conditions. With over 30 years of combined experience and offices in Bayside and Garden City, NY, Bronnberg & Henriquez PC offers personal attention and compassionate counsel to clients throughout the area. Thanks to their extensive background in workers’ compensation law, you can rely on their team to ensure you get the benefits you deserve. The team provides legal services to Long Island, Queens, and the Bronx. Visit their website for a closer look at their workers’ compensation law services or call (718) 714-8542 to schedule a consultation at their office in Bayside. To speak to someone in Garden City, call (516) 580-2095 today.